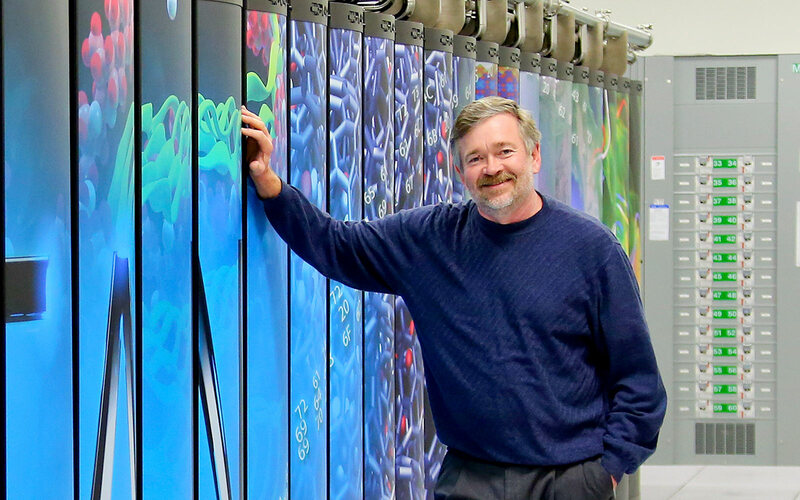 The U.S. Department of Energy’s (DOE) Oak Ridge National Laboratory launched a new era of scientific supercomputing today with Titan, a system capable of churning through more than 20,000 trillion calculations each second—or 20 petaflops—by employing a family of processors called graphic processing units first created for computer gaming. Titan will be 10 times more powerful than ORNL’s last world-leading system, Jaguar, while overcoming power and space limitations inherent in the previous generation of high-performance computers. “One challenge in supercomputers today is power consumption,” said Jeff Nichols, associate laboratory director for computing and computational sciences.